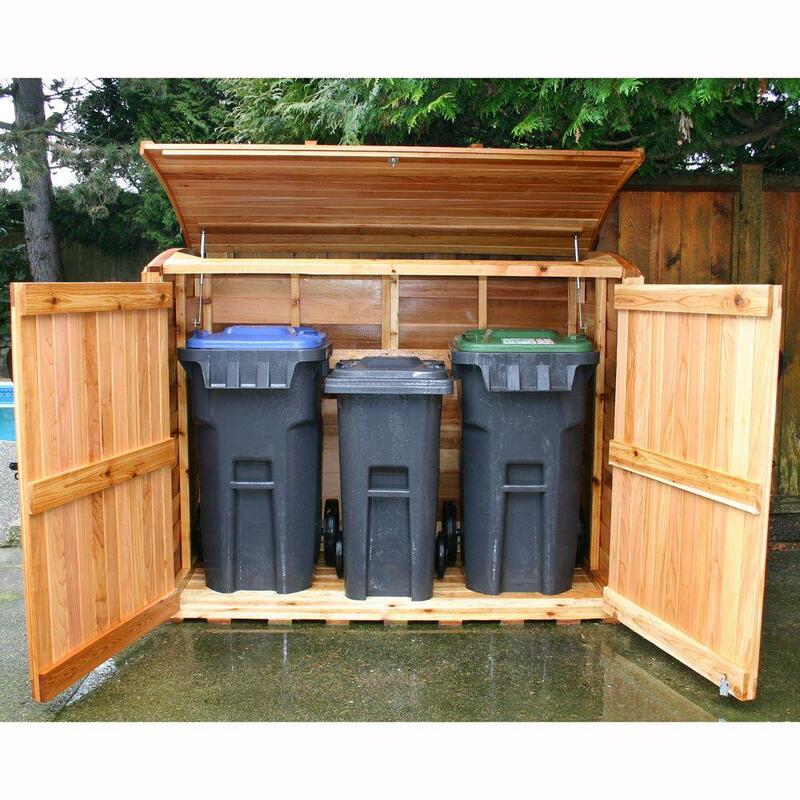 If you are short of storage space in your backyard, then a shed is the best and most affordable solution. They can be built and customized to various sizes; even pre-built units are available at most major super hardware stores. Most of these sheds are made of 2x4's and ½ inch plywood construction, and can be situated anywhere in your yard. Keep in mind that if your shed contains heavy snow blowers or other bigger items, it is wise not to put the shed too far back in your yard. Also, your access and usage of these items may require a concrete walkway or patio stones to easily move these machines across your backyard in times of mud or snow. 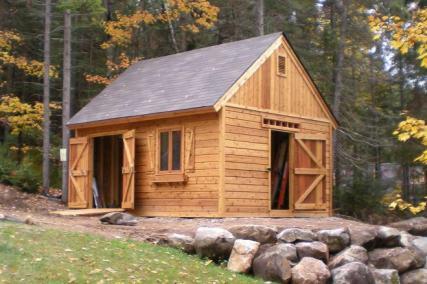 Most contractors and homeowners alike think that building a shed is as simple as 1, 2, and 3! Well, the experts agree that shed construction should be left to a professional carpenter that knows the layout of your yard, its drainage, the climate, and what you need to store in the shed. You will soon come to realize that the shed you build will unavoidably fill up with all sorts of things; the idea is to store your special stuff in a secure and safe place, protected from the elements, and strange prying eyes. A shed is not a garage! Sheds can have lighting, heating, and other electronics, should you need to work in them after dark or in the cold. It is also considered best to situate them on a separate concrete pad for added support and to prevent ground swelling during the winter. It's also a wise option to insulate below the floor and walls, with fibreglass or a rigid type of insulation that will fit.